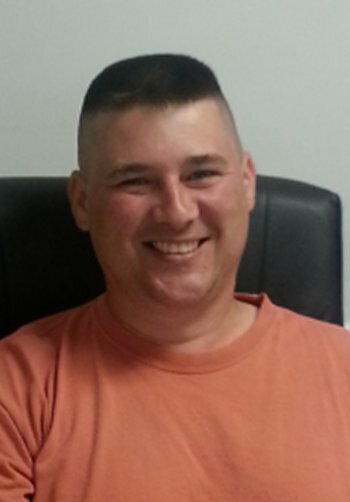 Donny “DD” Cooper began work with Howard Engineering and Geology, Inc. in May of 2005. With an Associate Degree in Applied Science, Donny works as an Engineering Technician for HEG. He is responsible for various aspects of the permitting process and is proficient in several computer design software systems. Donny can be reached by dialing extension 121. Copyright 2013 Howard Engineering and Geology,Inc. All rights reserved.